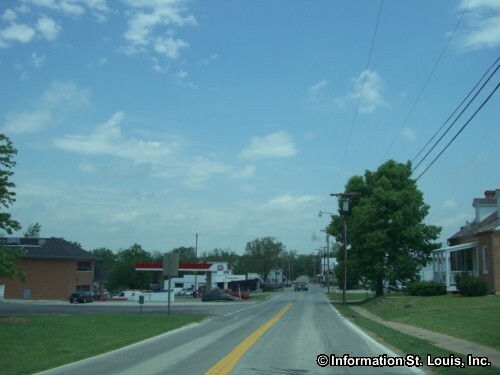 The City of New Melle is located in St Charles County, about one hour west of Downtown St Louis via Interstate 64, Highway 94 and then Highway D. Important roads for the community are Highways Z, D, and F, Foristell Road, Hopewell Road, Holt Road and others. The City was officially incorporated in 1978. 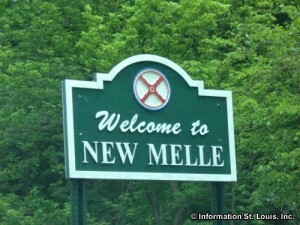 New Melle had a population of 475 residents in 2010. 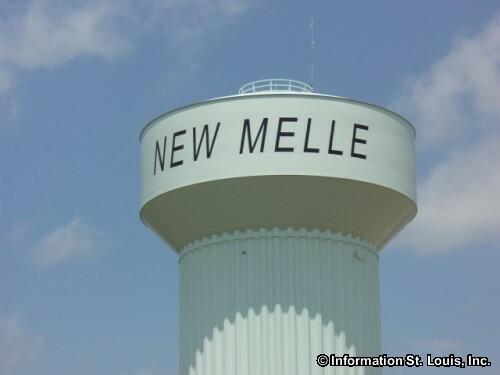 Residents of New Melle are served by the Francis Howell School District. Students attend the Daniel Boone Elementary school, Francis Howell Middle School and Francis Howell High School. 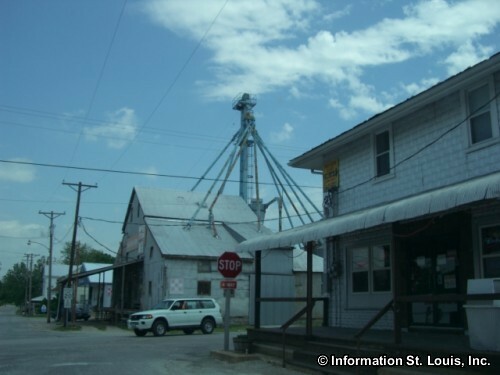 Welcome to New Melle Missouri!